1. Most couples don’t really know what to do when a camera is pointed at them. Don’t worry!! I will give you direction and help you learn poses that will help you look the best! I specialize in finding poses that are natural and genuine. 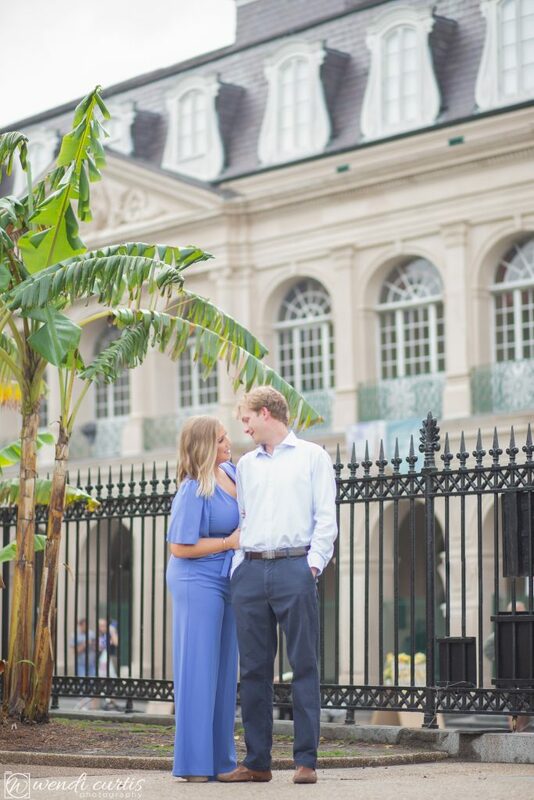 You will feel like such a pro on your big day because of the great practice you had during your engagement session and that’s how it should be! 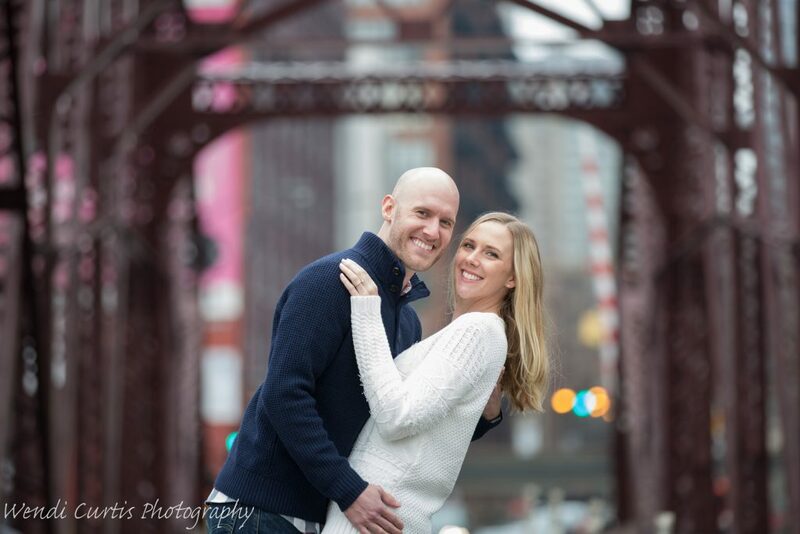 You will be comfortable with the posing and feel more relaxed which will result in more natural wedding day photos! During your engagement session, you’ll have the chance to get to know me, experience how I shoot and how I handle posing and lighting. 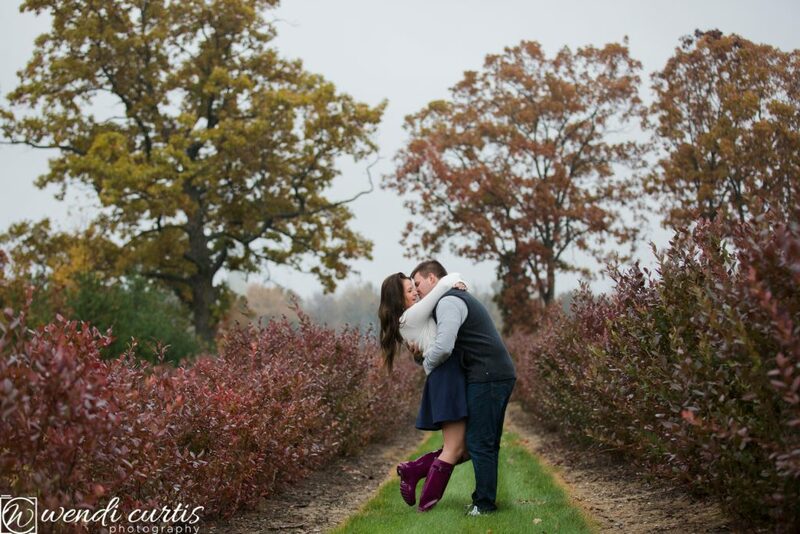 The engagement session can make an impact on how the wedding day flows. I’ll arrive on your wedding day already knowing how you two interact, what your best poses are and how to photograph you in a genuine way which is invaluable! 2. I have a keen eye for the little details and I will help make sure you are looking your best! It’s always a little intimidating to have your picture taken ~ you want to look nice, make sure nothing is in your teeth and that our hair is behaving! A crooked tie or out of place jewelry can be distracting in an image so I watch out for these discrepancies. 3. Practice Makes Perfect!! A professional engagement session is the perfect time for the bride to do a wedding day hair and make up trial. This ensures she will like how hair and make up looks in professional photos to avoid disappointment of how hair/makeup looks for wedding day photos. 4. Not sure what to wear and wear to go?? I will help you choose the best location and coordinate outfits that will best fit background. 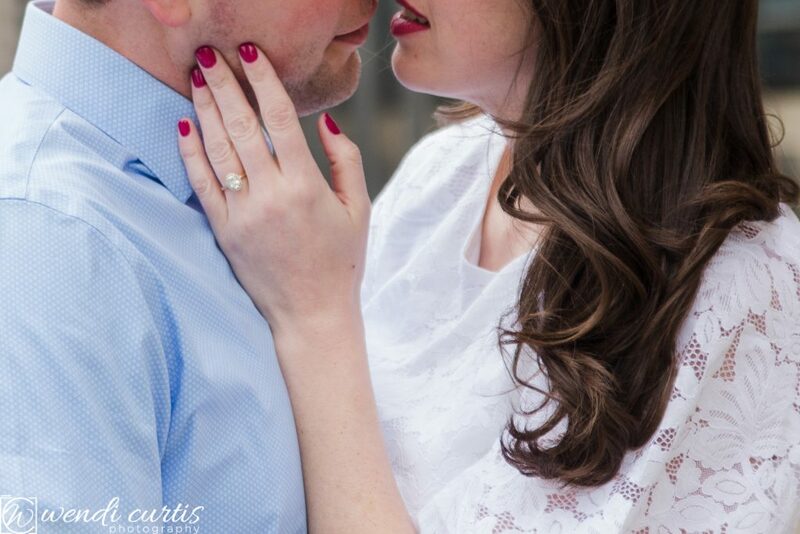 An engagement session should tell the story of your life together at this moment. 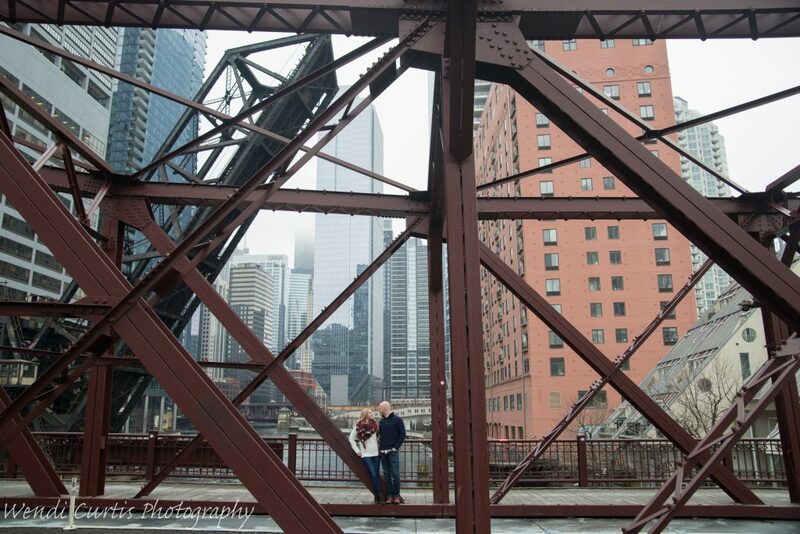 I LOVE it when couples pick a location that is special or sentimental to them in some way! Even a favorite bar or coffee shop. If you can’t think of anywhere specific that you would like to shoot, I can help you decide on a location! As long as the light is great, I can make ANY location look awesome! Farms, parks, college campuses, downtown alleys or even a high school hallway or laundry mat! I’m serious! Do not shy away from crazy ideas! The more creative, the better! Fur babies can make a great addition to photos, I am great with animals!! 5. Begin with the end in mind. Need a photo album to display all the amazing photos we have taken but don’t have time to make it yourself? Not to worry! By hiring a professional, you can also order gorgeous keepsake books to share with your friends and family and display proudly on your coffee table! I can also create lovely guest sign in books from the images for you to display at the wedding and have guests sign in on. It is a crowd pleaser, everyone loves photos! 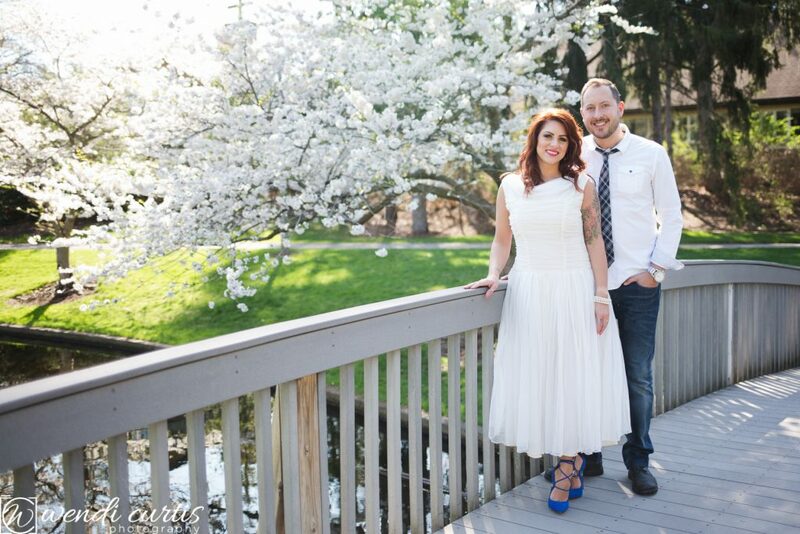 Not to mention you will have a beautiful memoir of your wedding day sentiments from guests! Don’t just let your photos get lost in the cloud online! 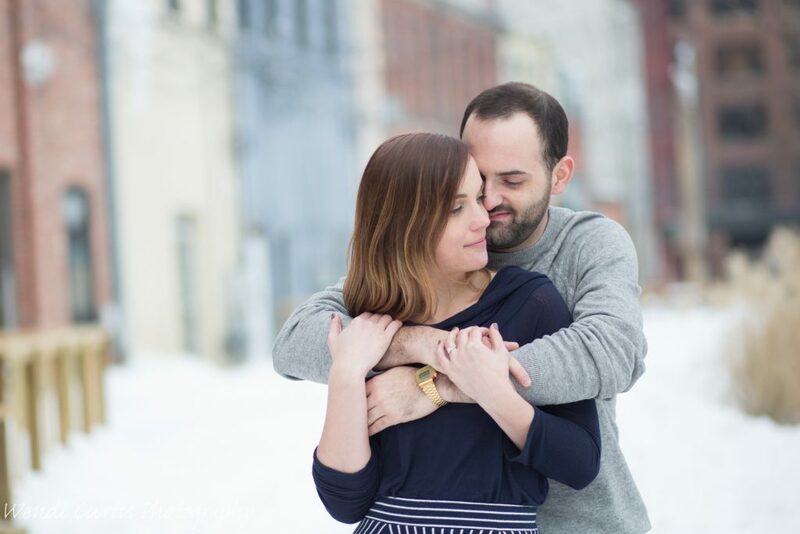 Find a wall in your home together that would be a great place to showcase some of your engagement photos. If you need to do save the date cards do a little research on which card best fits the theme and colors of your wedding day. Then pick a location that reinforces this theme and color to make your wedding day look seamless! Now that you are excited to book an engagement session, I normally suggest booking it at least 3-6 months in advance to avoid stress. I am fast on turnaround! Within a week you will receive a Facebook Preview, then within 3 weeks you will have your full gallery. These large quality images can be downloaded on your computer for you to use the however you like! Did you and your sweetie move to a new city then where you were originally from? 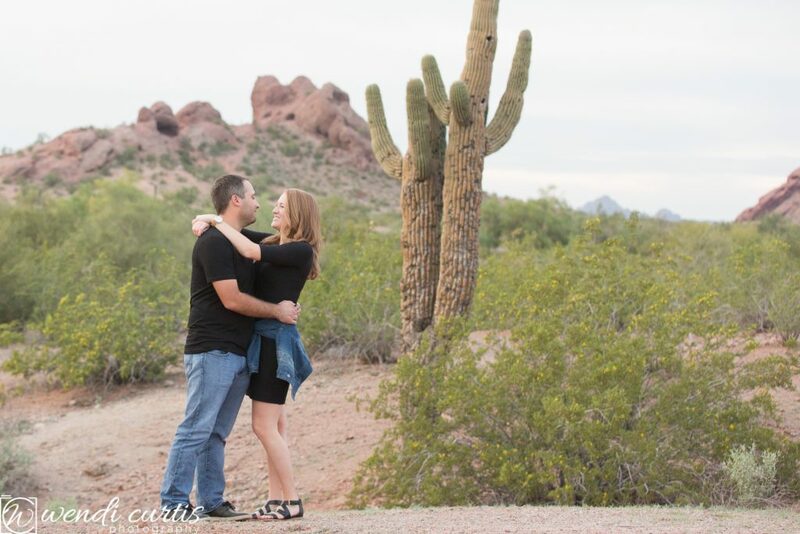 Why not show off your favorite places with destination engagement session!! I will come to you!! 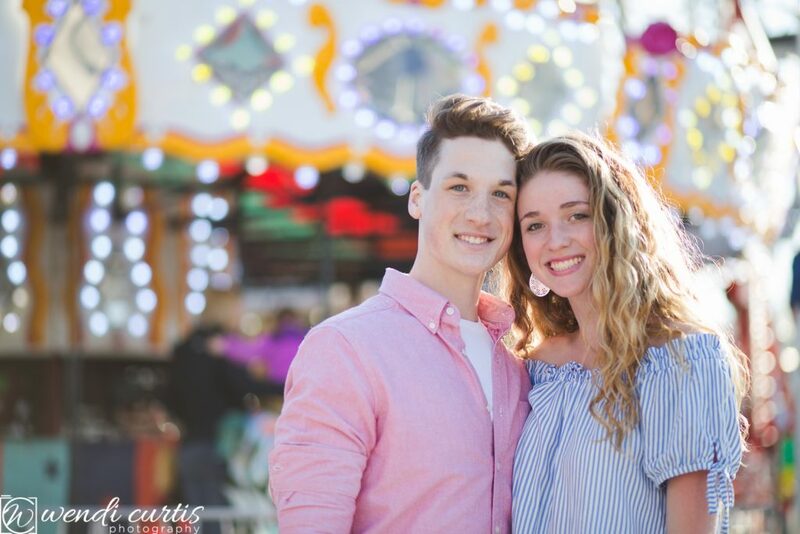 Above all, By hiring a professional you are sure to get amazing photos to cherish, develop confidence in front of camera and have any photo accessories you need done by professional labs!